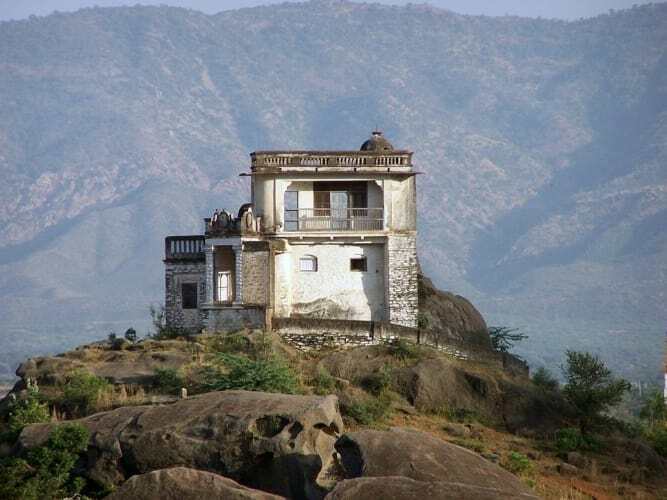 Fall in love with the beauty of Rajasthan, its culture, its great hospitality & mesmerizing beauty. Embark on this journey & chersh it forever! Arrive at Udaipur airport and transfer to the hotel. 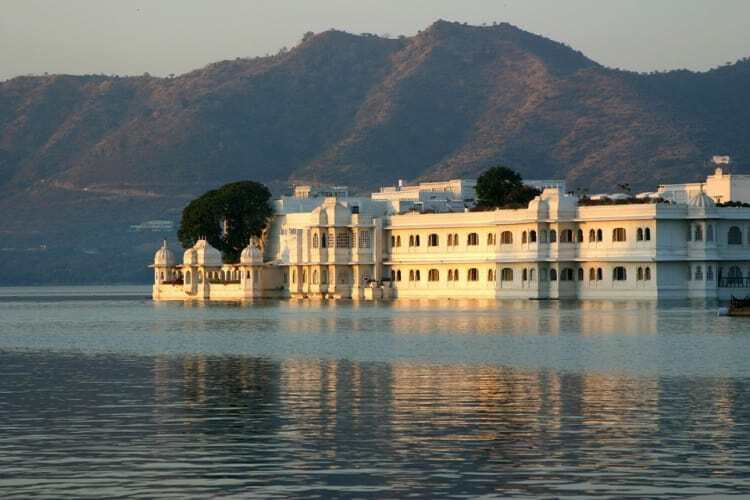 Udaipur, 'the city of lakes' is admired for its fairy-tale palaces, lakes, temples, and gardens among many more. Breakfast at hotel go for morning city sight seeing tour. Built in 1559 A.D. by Maharaja Udai Singh, the city has been described as the most romantic spot on the continent of India by Col. James Todd. 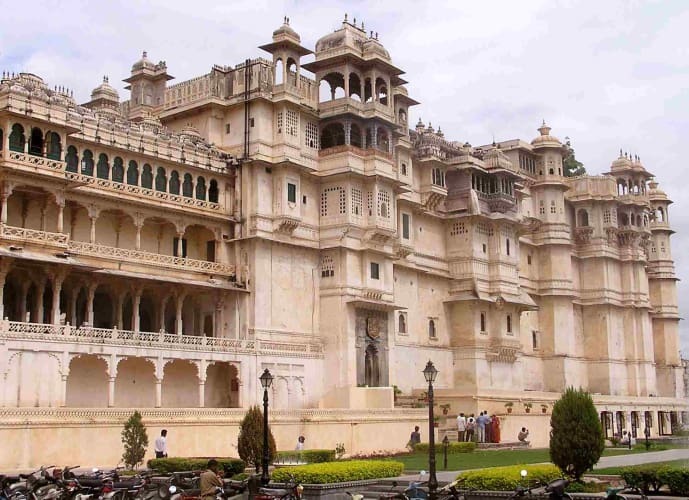 The places of interest include City Palace which has several carved balconies, arches and decorated pillars, Zenana Mahal, Fateh Prakash, Durbar Hall and Shambhu Niwas. Also visit Jagdish temple, Sahelion-ki-Bari (queen's resort for the friends). Evening Motor launch cruise(Cruise not included) on the placid waters of Lake Pichola. After breakfast drive to Mount Abu. Evening visit to Nakki Lake, Sun Set point and Temple. Overnight stay in Mt Abu. After Breakfast & check out from hotel & drive to Jodhpur. Arrive Jodhpur and check in at hotel. Afternoon proceed` for local city sight seeing tour. 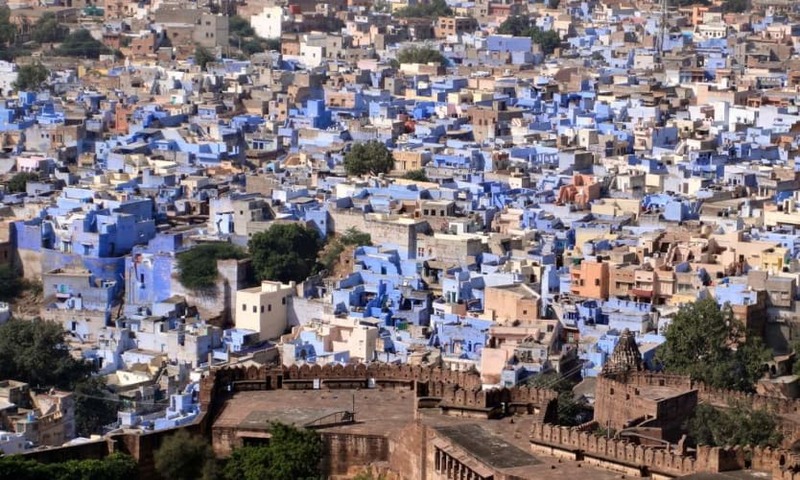 Jodhpur, stronghold of the fierce Rathore clan, was founded in 1459 by Prince Jodha. Visit the Mehrangarh Fort, situated on a low sandstone hill. Within the fort, visit Moti Mahal and Phool Mahal. Also visit Jaswant Thada, an imposing marble cenotaph, built in memory of Maharaja Jaswant singh II around 1899 and Umaid Public gardens. Later depart for Jaisalmer. The highlights of the city are stunning Jain temples inside the Sonar Quila, the palace museum inside this fort exhibiting a rich collection of imperial dresses and artifacts belonging to the royal family of Jaisalmer, Havelis with convoluted designs and latticed windows such as Patwaon-ki-haveli and the Gadisar Lake, which seems beautiful at sunset. Morning check out from hotel and drive to Udaipur. In time drop at airport. Sold by Wanderin Vacations OPC Pvt. Ltd.